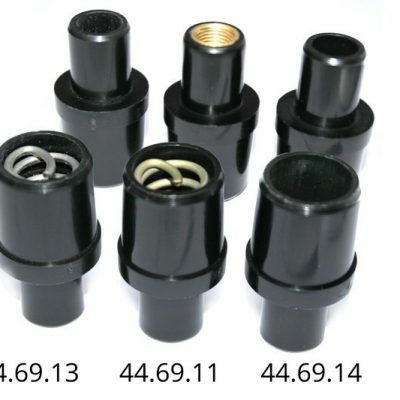 41.69.58 – A7/B7 Spares Kit. 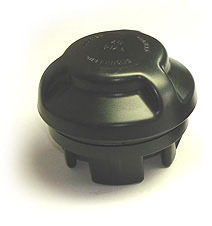 ( Spring, Spindle, Seal & Diaphragm & Washer). All the parts that are needed to service your valve. A7/B7 Spares Kit. 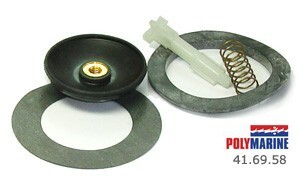 ( Spring, Spindle, Seal & Diaphragm & Washer). All the parts that are needed to service your valve.